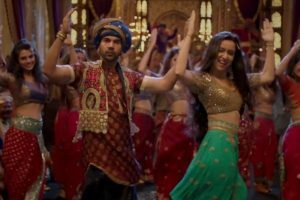 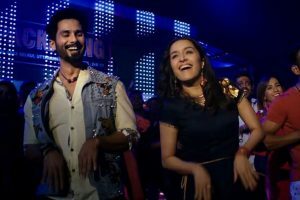 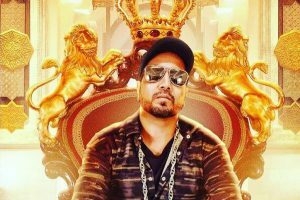 Singh, who was in Dubai to perform at a party, was arrested in UAE after a teenaged Brazilian model lodged a complaint that the singer has sent her inappropriate pictures. 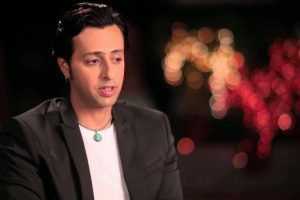 Accused confessed that he had been working with singer Mika for 15 years and had been regularly stealing the singer's cash and valuables, say police. 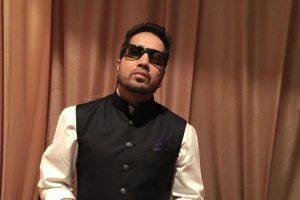 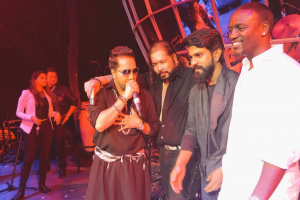 Continue reading "Singer Mika Singh robbed of Rs 300,000 cash, jewels"
Continue reading "Serious crimes ignored and celebs made soft targets: Mika"
Continue reading "Mika dedicates success in Bollywood to Akshay"
Akon who was here for a private event,sang Mika's upcoming song Ali Ali with him on stage. 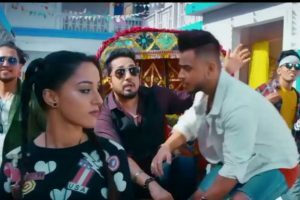 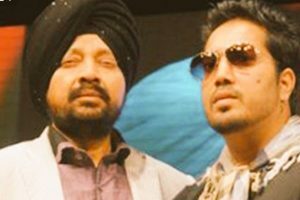 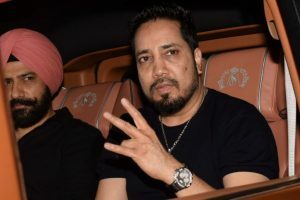 Continue reading "Mika Singh’s elder brother Shamsher passes away"
Continue reading "All music scenes should be given importance: Mika"
Continue reading "Salim Merchant joins ‘The Voice India Season 2’"
Continue reading "Punjabi songs in Hindi movies a necessity: Singer Mika"